CDS works with local and out of town landlords to provide support, maintenance and repairs for over 90 combined rental properties. 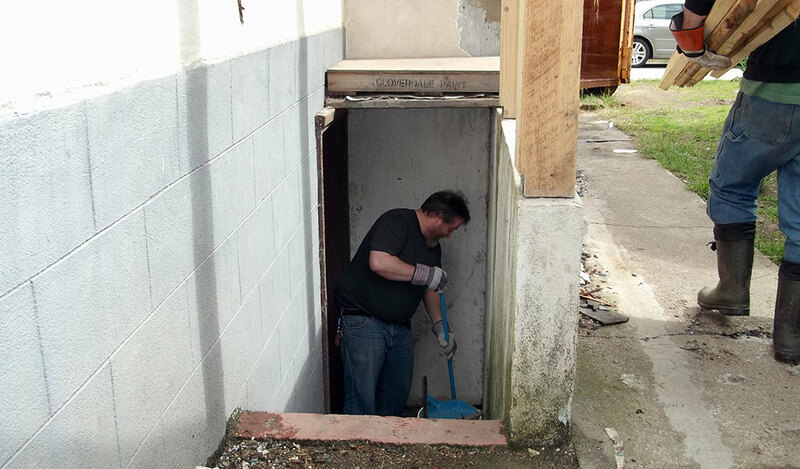 CDS is able to work with these landlords to house individuals through the homeless program as well as, provide employment skills to those in need through the maintenance and repairs needed on these properties. This social enterprise has proven to be a very effective program for some because for some, having the ability to tear down walls, rip up flooring and other handyman jobs has become a positive therapeutic outlet for anger management.